Best Buy may now be our competitor as it buys Mindshift Technologies Inc.
Mindshift, of Waltham, Mass., was founded in 1999, and provides IT services to more than 5,400 small and medium-sized businesses throughout the U.S.
Best Buy has more than 1,100 big-box stores. But the retailer and other traditional chains face the prospect of becoming showrooms for online-only competitors. Some shoppers visit a mall or big-box location to check out merchandise and then find lower prices on the Web, sometimes while using smartphones right in the store’s aisles. Demand for outsourced IT services among small businesses has been growing, with the IT outsourcing market in the U.S. expected to grow 1.9% to $40.6 billion in 2012, up from $39.8 billion in 2011, according to research firm IDC. Best Buy’s acquisition of Mindshift builds on its 2002 purchase of Geek Squad, a provider of consumer-based IT support services. Small business are going into Best Buy’s stores already, looking for electronics and other products. iPhone coming soon to Canada’s new wireless entrants? 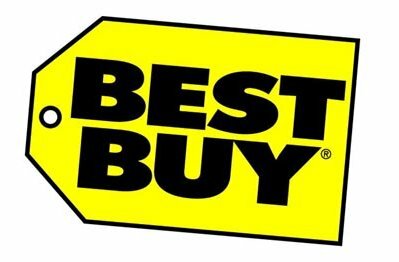 Be the first to comment on "Best Buy Providing IT Services to Small Business"